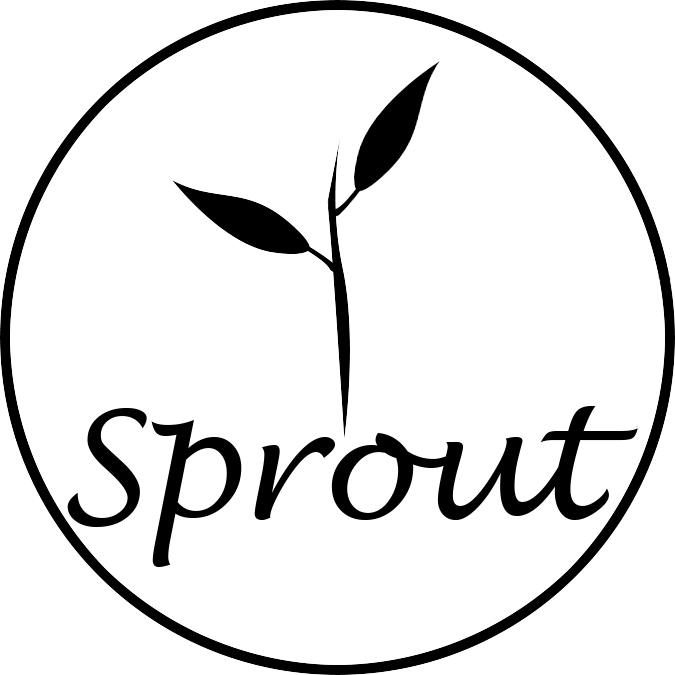 Sprout’s Healthy Food Delivery Menu for March 4, 5th is one of our most diverse selections yet! From Tacos and Pasta to Noodles, Curry, Pies and Stew. And that’s just the hot meals! 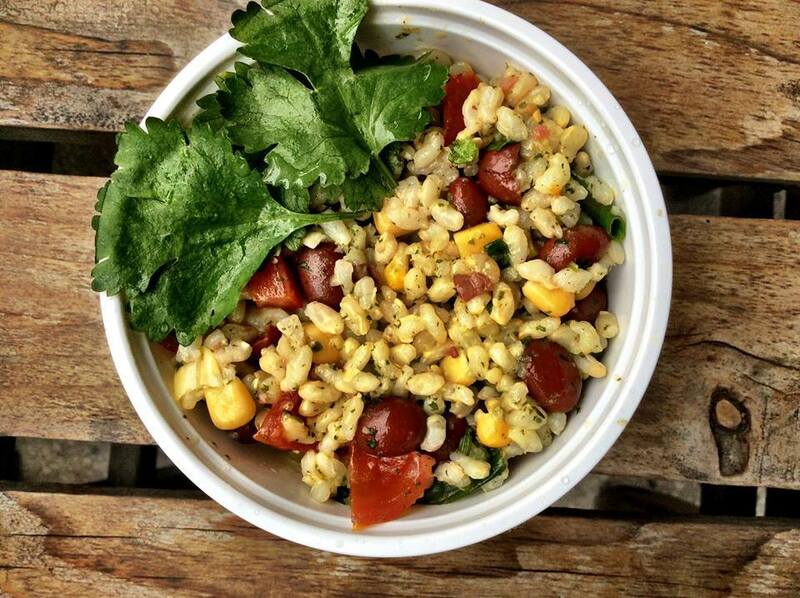 With three great salad bowls to round out your meal choices this week your mouth will never be bored! Texas Caviar is back! It’s a great thick and chunky alternative to salsa and makes a great dip or side dish on it’s own. 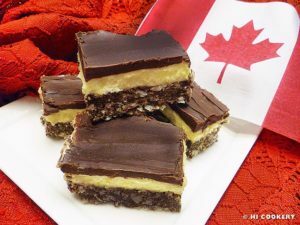 We brought back the uniquely Canadian Nanaimo bars! Rich and decadent this is a non-dairy version of the classic dessert. Lentil Tacos with Salsa – Lentil Taco Meat, Mixed leafy greens, purple onions, cherry tomatoes, paprika. With potatoes, sweet potatoes, carrots, celery, onions, peas and mushrooms and red wine. Made with bokchoy, bean sprouts, baby corn, carrots, purple cabbage and green onions. Made with sweet potato glass noodles, carrot noodles, mixed peppers, purple cabbage, green onions, cucumbers and chopped peanuts with a peanut ginger sauce. With marinated and baked BBQ tempeh, quinoa, mixed greens, sauteed purple onion, peppers, and corn. Made with chickpea flour, onions, peppers, mushrooms, broccoli, spice and herbs.